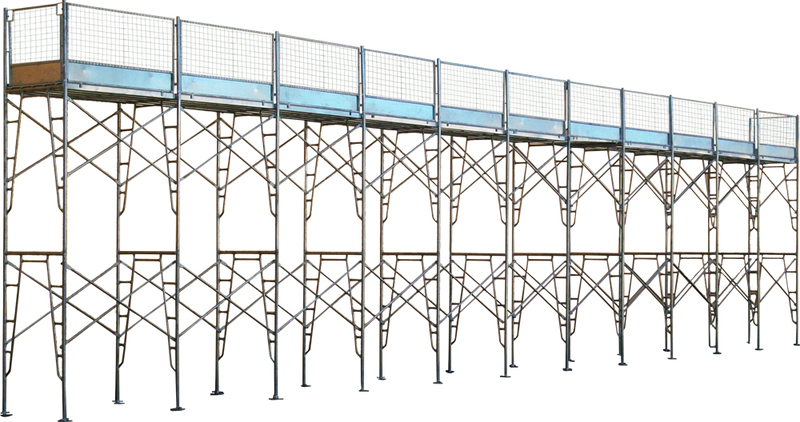 If you’re searching for scaffolding for sale in Brisbane then we have a wide range for you to choose from. 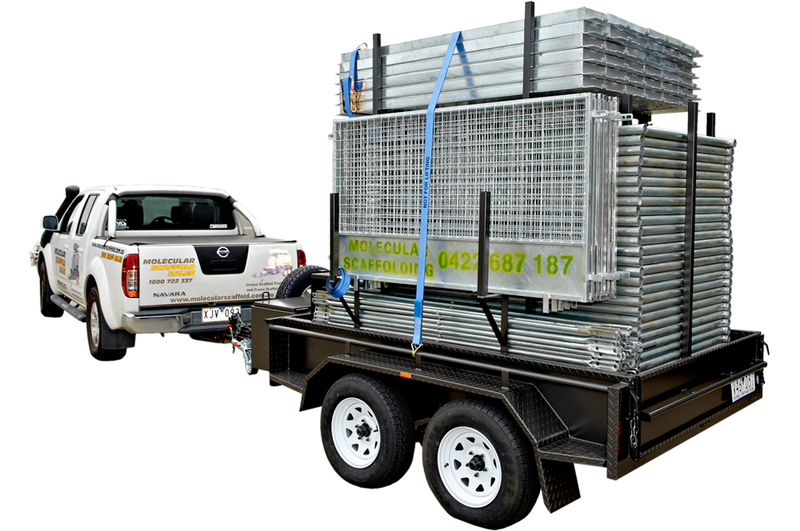 Whether you’re in need of frame scaffolding, mobile aluminium towers or Quickscaff, or you’re interested in our unique trailer packs, we’ve got you covered. In fact, we’re one of the leading suppliers of scaffolding not just in Brisbane but Australia wide. It’s your responsibility both to yourself and your employees to ensure a safe and efficient workplace by providing safe access to height whether it be for structural repairs or maintenance purposes. The use of scaffolding is paramount in many different industries to enable workers to carry out their tasks efficiently and safely. Having drawn on our many years of experience and knowledge within the industry we’ve designed and manufactured top quality scaffolding systems which provide numerous key benefits that far exceed others in the market. With packaged scaffolding and custom options too, we have scaffolding for sale in Brisbane to meet all your building requirements. 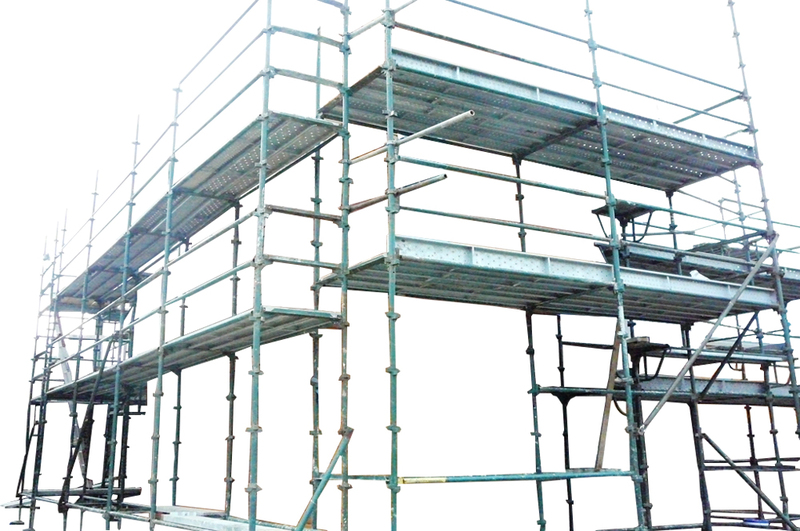 Scaffolding is what we do – and we do it well! Designed, developed, and manufactured by ourselves you won’t find a better product. Sure, there are many copies out there, but none of them come close to ours. In fact, many major hire companies insist on buying from us, not just for the quality of our products but because of our integrity and exceptional level of service. When you’re looking for scaffolding for sale in Brisbane why go anywhere else? 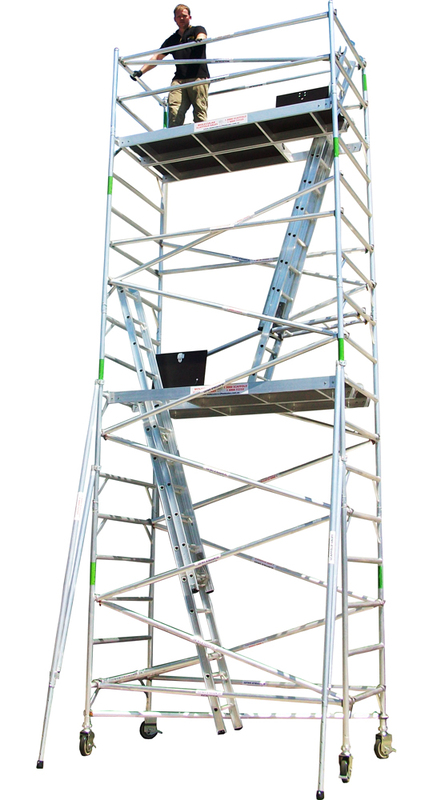 Aluminium mobile scaffolding – Our aluminium mobile scaffold towers knock everything else out of the water! With a 450kg rating and a 3-year warranty, they’re designed to last. Choose from 4 packages or we can custom a mobile scaffolding solution that meets your exact needs. 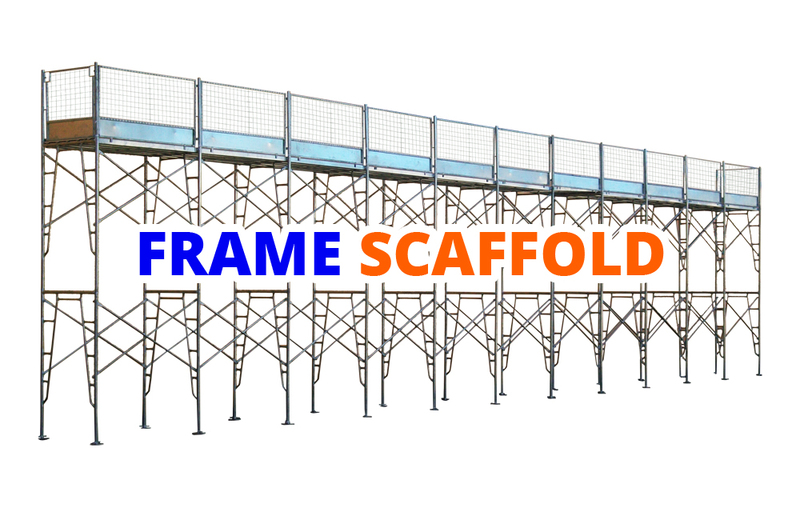 Frame Scaffolding – What could be better than one complete scaffolding solution for all your building needs? Our frame scaffolding features an impressive 625kg rating and handles heavy workloads with ease. Easily adapted for perimeter, roofing, fascia and guttering jobs, it’s a great buy for scaffolders, builders, tradesmen and hire companies. 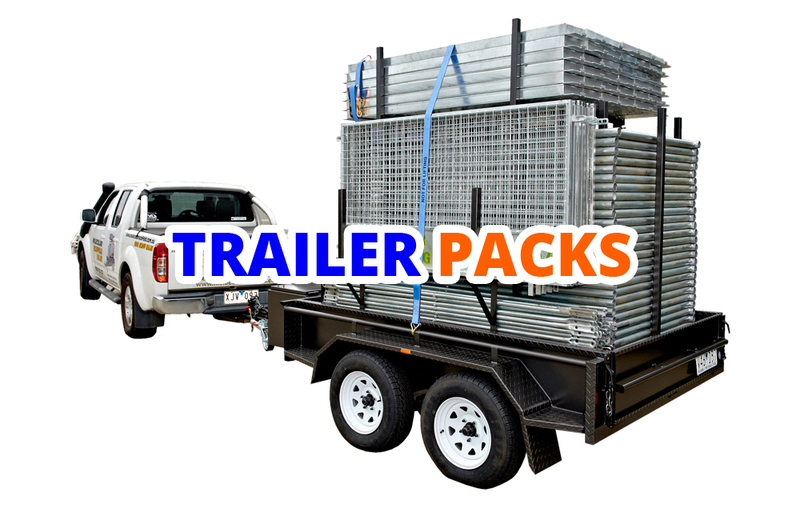 Trailer Packs – We’re incredibly proud of this unique product which not only stores your scaffold neatly but transports it to the site in a unit hooked up to your trailer. Able to service a length of up to 25.2 metres and boasting a deck of 4.5 metres in height, it’s a great solution for roofies, brickers, chippies, and gutter fixers. Fully galvanised it will last a lifetime too. 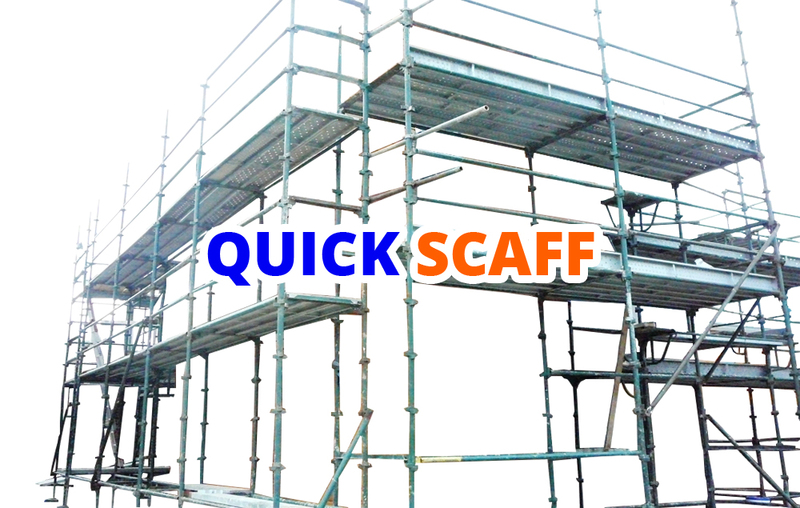 Quick Scaff Scaffolding – Quickscaff has been around for years and there is still a demand for it, which is why we supply a top quality Quickscaff system for owners looking to add to their collection. Choose from a painted or hot-dipped galvanised finish. We are extremely customer focused and provide an exceptional after sales service for all your scaffolding questions and problems. We’re here for you at all times.